How much does a dental prophylaxys cost? 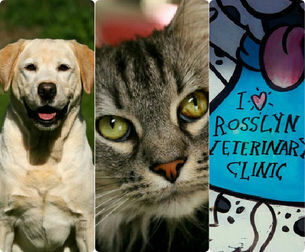 Rosslyn Veterinary Clinic is a small animal hospital serving north Edmonton and surrounding areas. 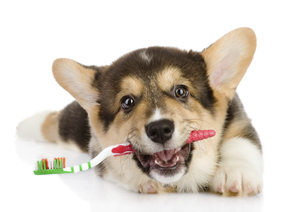 The clinic is owned by a family, operated by a family and our client's pets are treated as family. We provide top quality and compassionate medical services and we pride ourselves with top customer satisfaction. 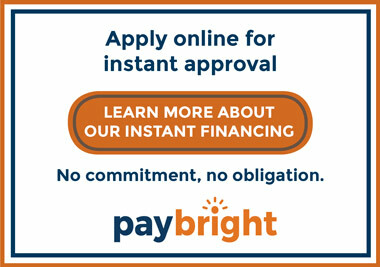 ​Choose a payment plan that works for you and begin your treatment today! 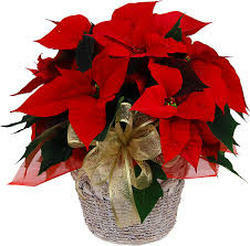 Are poinsettias really toxic for pets? We are really excited to have our brand new Facebook page active ! Hoping to reach people faster with latest updates, recalls, news and more! Please visit and like our page. Seizure video from WDDC on Vimeo. Recently the Edmonton Humane Society announced that it has to refuse the owner surrendered cats and dogs since they are running at full capacity. 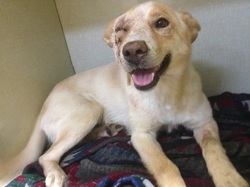 A sad reminder that there are so many pets without any homes. We don't need any more pets suffering! Book your spay and neuter with us today! Did you know that macadamia nuts or avocados can make your pet sick? See which others to avoid! 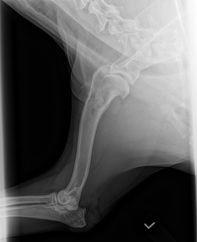 We are proud to announce that our state of the art digital X-ray system is up and running. We believe that this is a well worth investment. Having the capability not only to be able obtain extraordinary quality x-rays but to allow us to readily share them with specialists if needed is priceless!